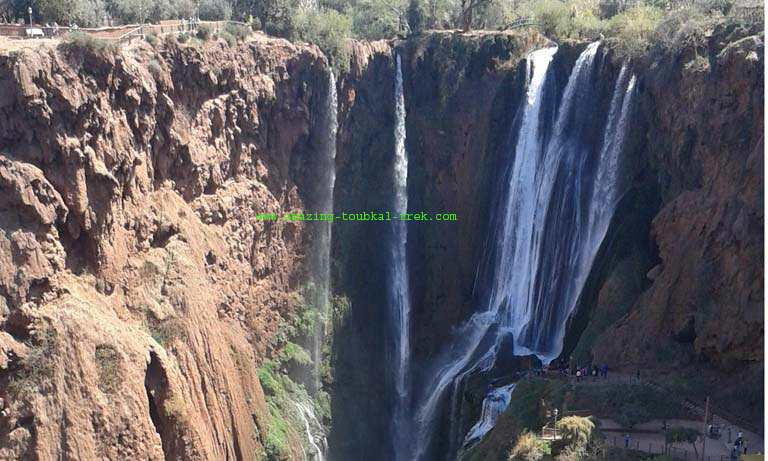 There are several Morocco excursions Marrakech at a reasonable price to several destinations. 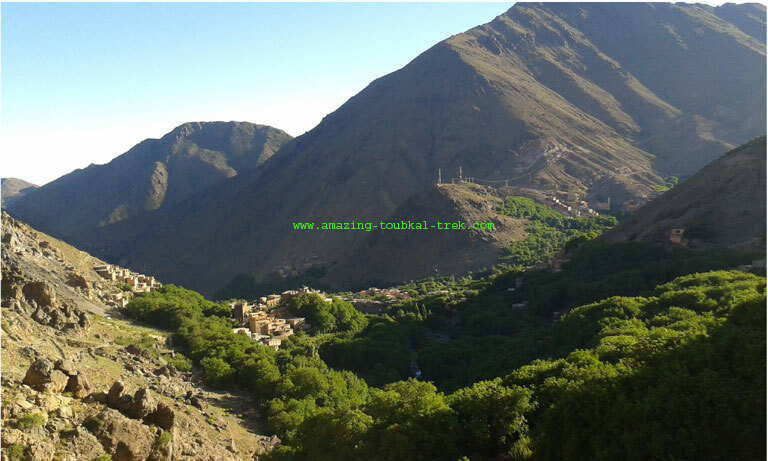 These trips will let you see a different side of Morocco that you won’t find in Marrakech. Transport from Marrakech can easily reach each day trip we’ve listed below, and there are available every day of the week. 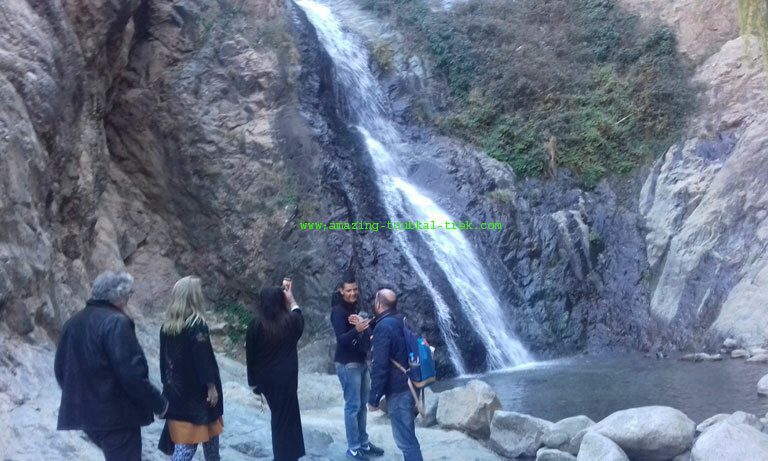 Experience different excursions, such as the excursion to Imlil, Ourika Valley, Ouzoud Waterfalls, Essaouira and also to Ait Benhaddou and Ouarzazate. 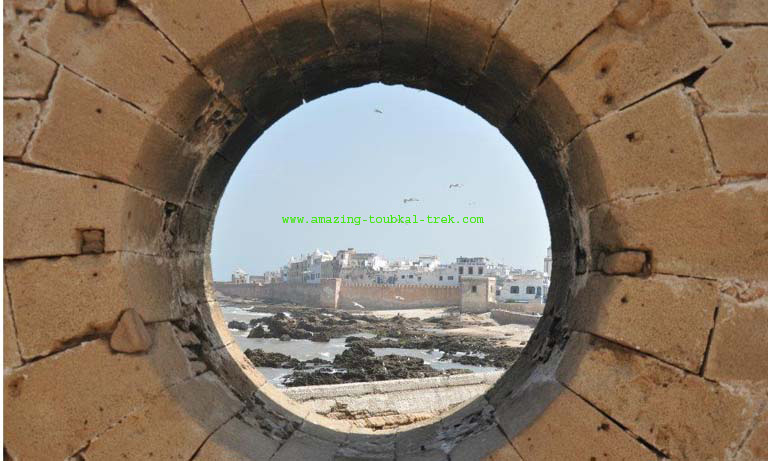 You can even choose to explore all or some of these places during your stay in Morocco.